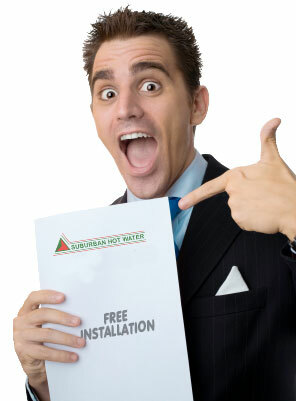 Every 1000th installation or replacement of a hot water system done by suburban hot water will be done for free. Yes, I know it’s hard to believe, but it is absolutely true that if you are the 1000th installation, you will not need to pay a cent for your replacement hot water system. 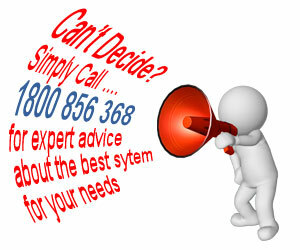 This is a special promotion at the moment so why don’t you phone up now on 1800 856 368 to find out if you are the lucky caller to have their hot water system replaced for free.